Here’s a special one-day offer that can save you $20 – $30 (or more) on a big order from Sinclair International. 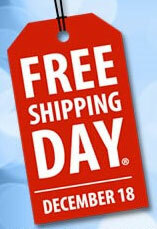 Here’s the deal — TODAY ONLY, December 18, 2013, Sinclair is offering FREE SHIPPING on ALL orders (large or small — no minimum amounts). To get your FREE SHIPPING today, use Discount Code EC7 during checkout. CLICK HERE. Here is your chance to buy those one or two small items you really need, but hesitated to buy because of shipping costs. Likewise, today’s the day to buy barrels, pedestal rests, reloading presses, and other heavy items that are normally expensive to ship. Free Shipping could save you a bundle on big items. NOTE: Sinclair has Bartlein and Krieger match-grade barrels in-stock right now in .22, 6mm, 6.5 mm, and .308 calibers. AR-15 barrels from Criterion, Krieger, and White Oak Armament are also in-stock. 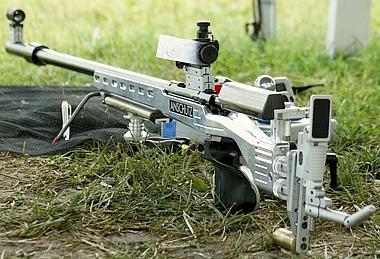 Share the post "Sinclair Offers FREE Shipping Today Only, December 18th"
If you watched the position and prone shooters at the 2012 London Olympic Games, you couldn’t help but notice the exotic rifles competitors were shooting. There were wood stocks, metal stocks, off the shelf rifles and customized specials. Why are there are so many different design features and stock types? To answer this question, the NRAblog’s editors called on Jessie McClain of the NRA Competitive Shooting Division. 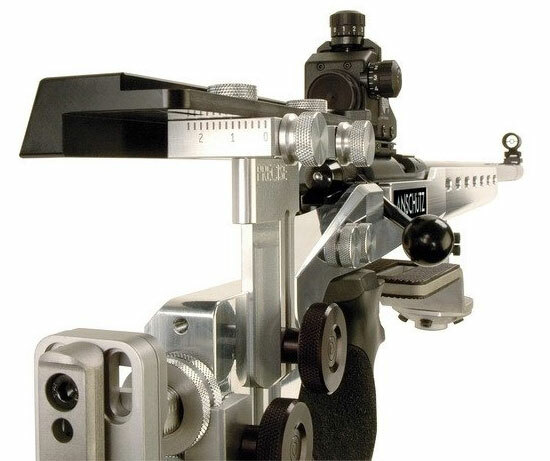 Smallbore match rifle makers are using modern materials in response to the need for greater adjustability (and enhanced accuracy). One of the popular new designs is the Anschütz model 1913 position rifle with a “1918 ALU Precise” brushed aluminum stock. This looks like it has been crafted in an aircraft plant. Story by Lars Dalseide, courtesy the NRA Blog. 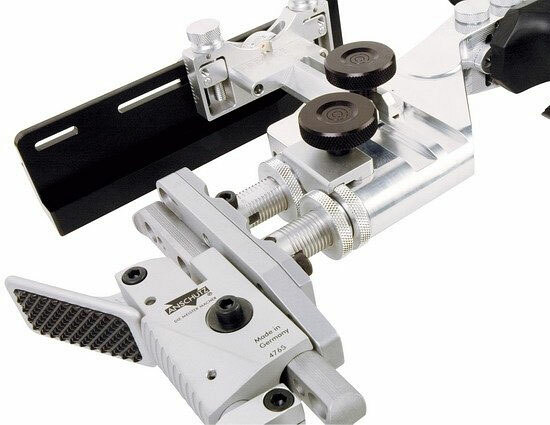 Share the post "Fully Adjustable, ‘Customizable’ Smallbore Match Rifles"